Listed below are the 2018/19 race events that the club will be racing or supporting. These will be updated as the season progresses with dates and locations. For more information on the BCC Academy, racing or how to get involved click here to send an email to our Performance Coordinator Paul Gardner. Abingdon Race Team Crit Series 2nd Feb to 23rd Feb and 8th May to 31st July 2019 https://www.britishcycling.org.uk/events Closed road criterium races held at Abingdon Airfield, Oxfordshire, OX13 6JQ. The races cater for men and women of all categories with cash prizes for the top 3 and trophies for overall points winners. Lee Valley VeloPark Winter Series 2018/2019 Click here for information This series of racing at Lee Valley VeloPark is hosted by Full Gas Cycling over the winter and spring months. The races start on 6th October 2018 through to 30th March 2019. 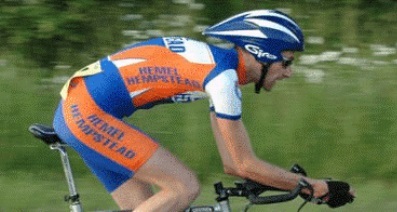 The series runs in conjunction with Hillingdon crit racing. Central Road Race League (CRRL) March to October 2019 (dates TBC) Click here for 2019 races The club plans to run a road race in 2019, more details will be added soon. Come along and race, spectate or help out. BCC fall under the Central Region in British Cycling and the CRRL is our race league. These are road races on open roads with a race convoy (Commissaires, Judges etc) to protect riders from traffic. Note that vehicles are still on the opposite side of the road! These races are usually 1.5 to 2 hours in duration. The races cater for most categories of rider. 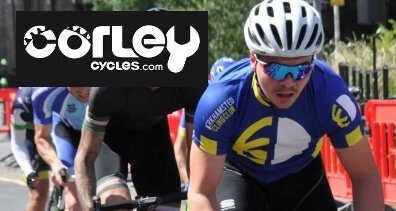 Online entry is via the British Cycling link above. We will be putting on a picnic for BCC members and supporters so come along and cheer the team on! Click here for the BCC 2018 road race pictures, results and more. 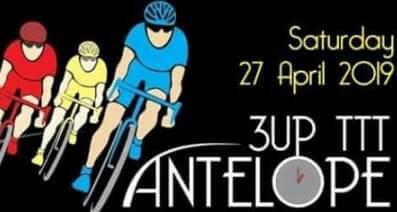 VC10 Cycling Antelope 3-up Team Time Trial 27th April 2019 Hosted by VC10 Cycling Club with HQ at The Picnic Hamper Cafe, Monument Park, Chalgrove, Oxford OX44 7RW Categories for road and TT bikes over a 50km course. A favourite of the club as it's local with a great atmosphere. Click here for online entry by 20th April. To view the route on Ride with GPS click here. 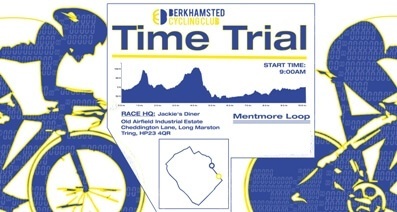 Hemel Hempstead Time Trials 25th April to 22nd August 2019 (Click here for info). Time trials are a great way to get into racing especially if you're not comfortable riding at close proximity in a bunch. Hemel Hempstead Cycling Club host weekly 10 mile TT's on a Thursday evening (usually 7pm start but get there 30 mins before for sign-on) on an out and back course along the Leighton Buzzard Rd. Sign-on is at Great Gaddesden Parish Hall. Since BCC's inception club riders have been taking part and helping marshall this TT. HHCC also run the Sid Latchford Hilly TT around the end of March. A great season opener on a 21.5 mile course that takes in Bison Hill, Whipsnade Hill and Ivinghoe Beacon. 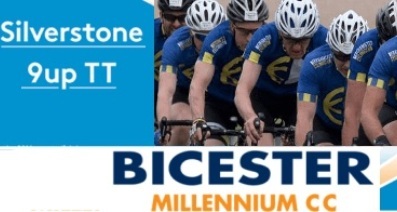 Silverstone 9-up Team Time Trial *CANCELLED for 2019* Hosted by Bicester Millennium Cycle Club at the iconic Silverstone Motor Racing Circuit the team time trial is on the full Formula 1 Grand Prix Circuit 3.7 miles x 3 laps = 11 miles. For 2018 BCC entered two men's teams and a women's team. All did incredibly well. Riders need to be comfortable riding in close quarters and be able to hold 20 to 25 mph for short periods on the flat at the front of the team. Come along and support the club! Photos from 2018 can be found here. 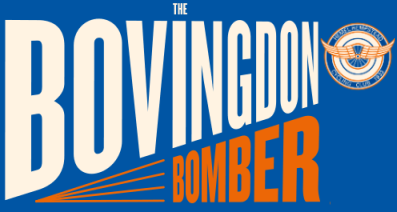 Hillingdon Summer Series 2019 (dates TBC). A great way to start racing with all categories of men's and women's closed road criterium racing. The first races start around March and run until September. The are predominantly hosted by West Thames Cycling Club but there are many other events at Hillingdon. Keep an eye on the Hillingdon website calendar for details. Milton Keynes Summer Series 2019 (dates TBC). Another local crit circuit at MK Bowl with all categories of men's and women's racing hosted by Corley Cycles and Abbeygate Developments. The first races start around March and run until September. Entry to the races is via British Cycling and a link will be added here when the series starts up. The March 2019 races series has started... click here for details. BCC Time Trial September 2019 (date TBC) The clubs own 10 mile TT on the Cheddington loop circuit . Click here 2018 for pictures, results and more. The club plans to put on a TT for 2019 and race details are likely to be the same... Race HQ is Jackie's Diner, Old Arifield Ind. Est, Cheddington Lane, HP23 4QR with first rider off at 9:00 am. The course is predominantly flat with one or two rolling climbs. The TT was very popular in 2016/17 and 18 with 20 or so club members taking part in a field of 40 + riders. Bikes range from standard road to full-on TT rigs and there are prizes for age groups and overall team winners. Riders are set of at 1 min intervals. The Strava course is here. BCC Hill Climb October 2019 (date TBC). Click here for 2018 results and photo's. 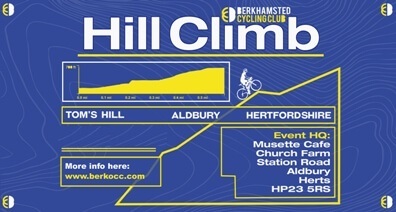 The clubs own hill climb at Toms Hill in Aldbury. Right at the end of the hill climb season and a great way to demonstrate all that power you've gained over the summer! The climb is a full-on 2.5 to 3.5 min burst but be careful to pace yourself as the steepest part is near the end. HQ is TBC but likely to be at Musette Cafe HP23 5RS with registration from 0800 and first rider underway at 0900. Central Cyclo Cross League dates TBC (CCXL Autumn and Winter 2019) Click here for online entry. 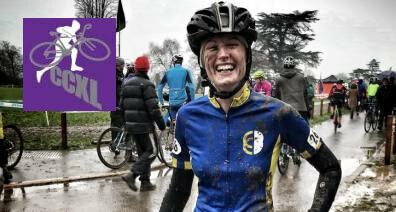 BCC fall under the Central Region in British Cycling and CCXL is our cyclo-cross race league. These are great fun local off-road races also suitable for MTB's. The races are usually 1 hour in duration and are categorised by age group/men/women. Online entry is via the British Cycling link above. They are a great way of staying in shape over the winter and a very good excuse to get covered in mud! The events are very friendly and spectators are welcome, cowbells are optional! 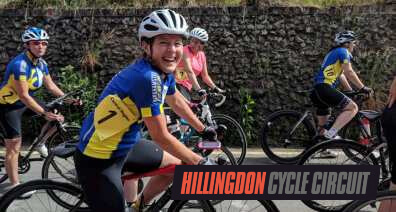 Hillingdon Winter Series dates TBC 2019/2020 Click here for information This series of racing at Hillingdon is hosted by Full Gas Cycling over the winter months. The races start in November 2019 through to February 2020. BCC welcome any members that would like to have a go at racing and our seasoned cat 3 and 4 racers are here to help. 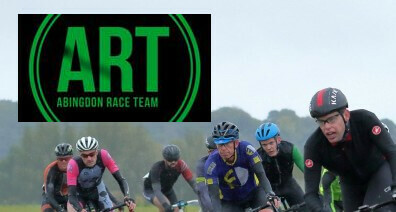 The series runs in conjunction with Lee Valley VeloPark crit racing.